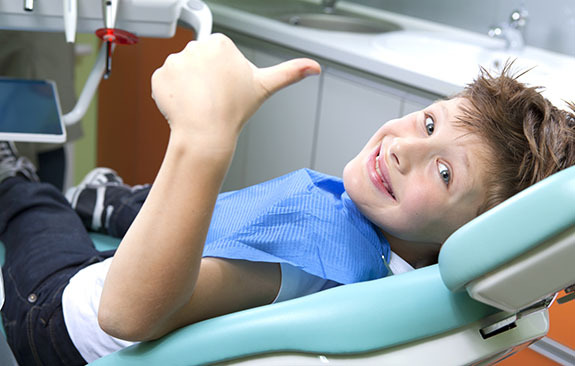 If its your first dental appointment at Heidelberg dentist, you should have received our welcome email or letter which outlines some basic information as well as the patient forms. If you haven’t had time to fill them out we recommend coming in 5-10 minutes early so they can be filled out in time for your appointment Make sure you write down any questions or concerns you have to ask your dentist, as well as letting them know if you suffer from dental anxiety. We do require full payment on the day of treatment for all our appointment. We accept cash, eftpos and credit cards (including amex). If you have private health insurance with dental cover, please bring your card and you can claim your rebate on the spot and just pay the gap. 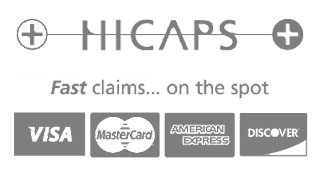 Our front desk has the latest HICAPS machine that enables instant processing of health fund claims. Customers of any private health fund can swipe their card and reap the benefits of their fund membership. We are also preferred providers for HFC and CBHS private health insurance funds so you may be able to save even more if you are member. If you need to discuss payment plans for your treatment, please let someone know before you go into your appointment so necessary paperwork can be prepared.